There's no need to venture too far out in search of Sarasota restaurants during your stay. Our resort offers a full service restaurant, bar, and coffee shop. 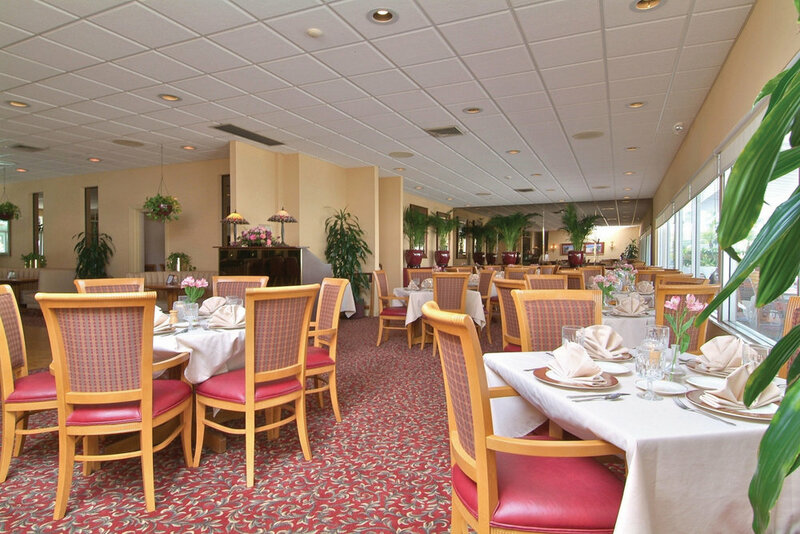 Sandcastle Resort offers several on-site dining outlets, but when you wish to venture off the resort for a meal out, our staff would be delighted to offer up some dining recommendations in St. Armand's Circle and Downtown Sarasota. During the evening, relax with a cocktail in our lounge and enjoy a masterfully prepared meal in the Candlelight Dining Room. Our diverse menu and daily specials will please guests with even the most discriminating of appetites. Because it is difficult to leave the beautiful beach and pool area for refreshments, our Pool Bar is open from 11:30 a.m. until dusk daily and serves cocktails and a light menu. Enjoy breakfast in bed or a lazy day lunch right from your room. Our in room dining menu is full of delicious bites for breakfast, lunch and dinner.